STUDENTS AT UNIVERSITY OF TEHRAN RALLY AGAINST CENSORSHIP. WOMAN DEMONSTRATOR CARRIES THE PHOTOS OF THOSE ARRESTED IN 2009 UPRISING. IRANIAN PRO-DEMOCRACY RALLY WHICH ALSO INCLUDED SYRIAN PRO-DEMOCRACY PROTESTERS, SEPTEMBER 26, 2012, N.Y. 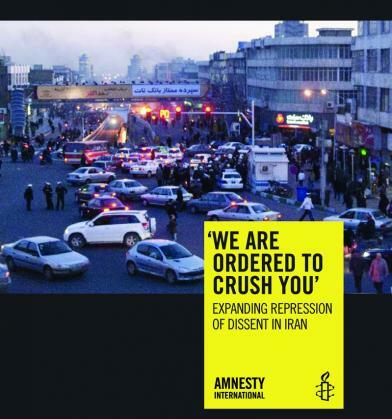 THE HUMAN RIGHTS SITUATION IN IRAN HAS REACHED AN ALARMING STAGE. 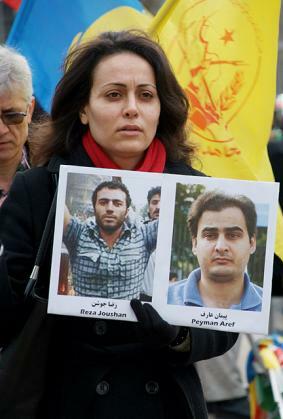 NEDA AGHA SOLTAN WAS KILLED DURING THE 2009 IRANIAN ELECTION PROTESTS. HER NAME NEDA MEANS "VOICE" IN PERSIAN. 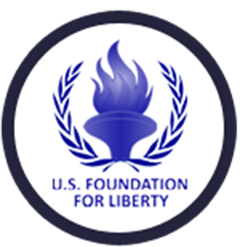 There remains no doubt that the government of Iran supports international terrorism and is flouting its international obligations with regards to respect for human rights, fundamental freedoms, rising executions – aptly displayed by the violent crackdown of peaceful, anti-government demonstrations in 2009. The Iranian government has also disregarded multiple United Nations Security Council Resolutions and seeks a nuclear weapon. The resilience of the Iranian people in the face brutality, especially since the June 12, 2009 uprising, has inspired not only Iranians, but all in the global community who share their desire for “universal” values of freedom, justice, and democracy. The resistance of women, youth, and students in Iran and the people’s desire for change is rooted in over a century of struggle for democracy. The natively organized 1906 Constitutional Revolution, for example, was followed by the 1953 uprising which democratically brought to power the government of Mohammad Mossadeqh. The people of Iran and their organized underground resistance also orchestrated the 1979 Revolution against Shah’s dictatorship. The latter was a successful endeavor but for undeserved usurping of power by a cleric named Rohollah Khomeini and other fundamentalists. Their overtaking of power was facilitated due to the absence of the legitimate oppositions’ leaders and members, as they were in the Shah’s jails, and the lack of a unified opposition structure or organization once the regime fell. 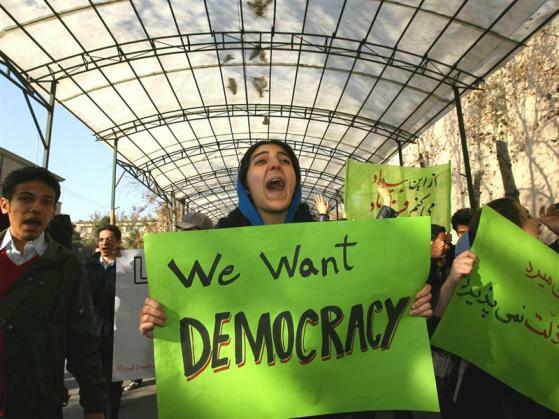 Tehran’s Achilles’ heel is indeed the country’s very defiant and dissenting young generation. For over 30 years and more visibly today, the Iranian government has been eliminating dissidents by violent methods often veiled in religious terms. Their plight was highlighted by the U.S. Secretary of State Hillary Clinton. 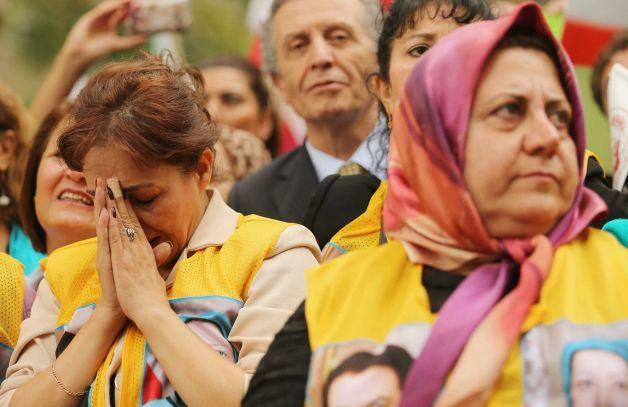 Maryam Rajavi, European Parliament, December 2006: “Religious dictatorship in Iran must end. This can be achieved neither through war nor appeasement. The solution, rather, is the Third Option, namely democratic change by the Iranian people”. In response to its internal crisis, the Iranian regime has stepped up public executions, arbitrary arrests, and increased its terrorist activities abroad in a shallow show of strength. Emboldened by international pressure however, the people of Iran have been unrelenting in their pursuit for democratic change. 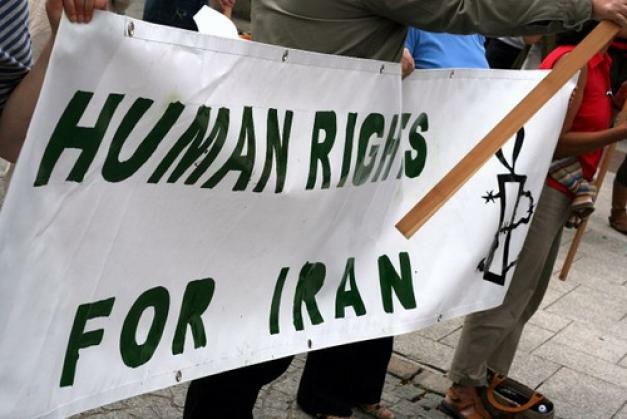 A recent report by the U.N. High Commission for Human Rights once more sheds light on ongoing human rights violations by the Iranian regime. Unfortunately, the Iranian regime has been successful in persuading the public to believe that there are only two options (either a foreign war or appeasing the Mullahs in Tehran) available to counter the Iranian threat. We believe the “third option”, neither war nor appeasement, supporting the Iranian people, is the right option to establish democracy in Iran. History is our greatest teacher. Appeasement of expansionist regimes serves only as a precursor to wide-scale conflicts. Such policies fail to pacify a rouge regime which is hell-bent on spreading its fundamentalist revolution throughout the Middle East.